Peter Liu is a partner at the firm’s Los Angeles office. He earned his undergraduate degree from the University of California, Los Angeles. Before becoming an attorney, Peter was involved with his family’s business of supplying equipment and wares to the food service industry. 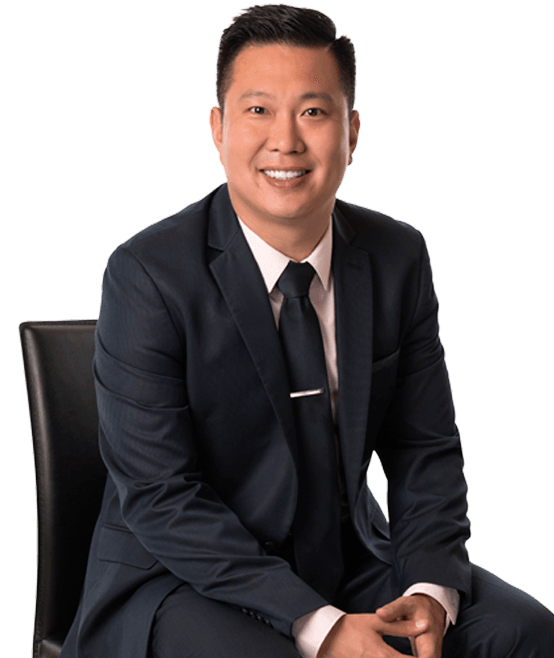 In 2008, he decided to attend law school at the Santa Clara School of Law, where he focused on business and intellectual property law. He was admitted to State Bar of California in 2011 and joined Hanna Brophy shortly thereafter in 2012. Peter has strong ties to the business community and thoroughly enjoys being a defense attorney in the field of workers’ compensation. I only read in digital form. I can do anything; count on it.